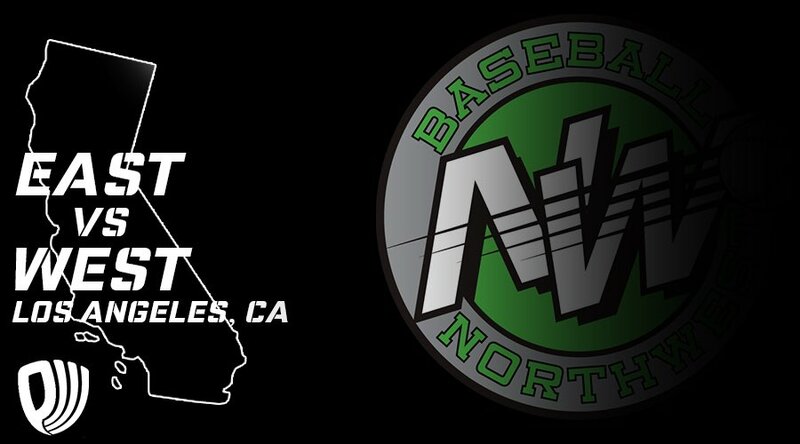 Baseball Northwest is proud to be the Northwest’s exclusive representative into Prospect Wire’s invitation-only event: the 1st annual East vs. West tournament (16U & 17U), June 19-21. The event consists of some of the top teams in the country and takes place at multiple field in the Los Angeles area. This first year event run by Prospect Wire boasts many of the country’s best travel teams providing excellent competition against some of the best players from around the country. With the level of talent attending and its location in Southern California, this event is guaranteed to draw college coaches and professional scouts, especially from the vast number of California schools in that area. Teams competing in the event: Evoshield Canes, Atlanta Blue Jays, Chet Lemon’s Juice, NorCal Baseball, SGV Arsenal, Team California, Evoshield Florida, GBG, and Baseball Northwest.